When you are of a certain age (anyone keeping track of how many times I’ve begun this way? 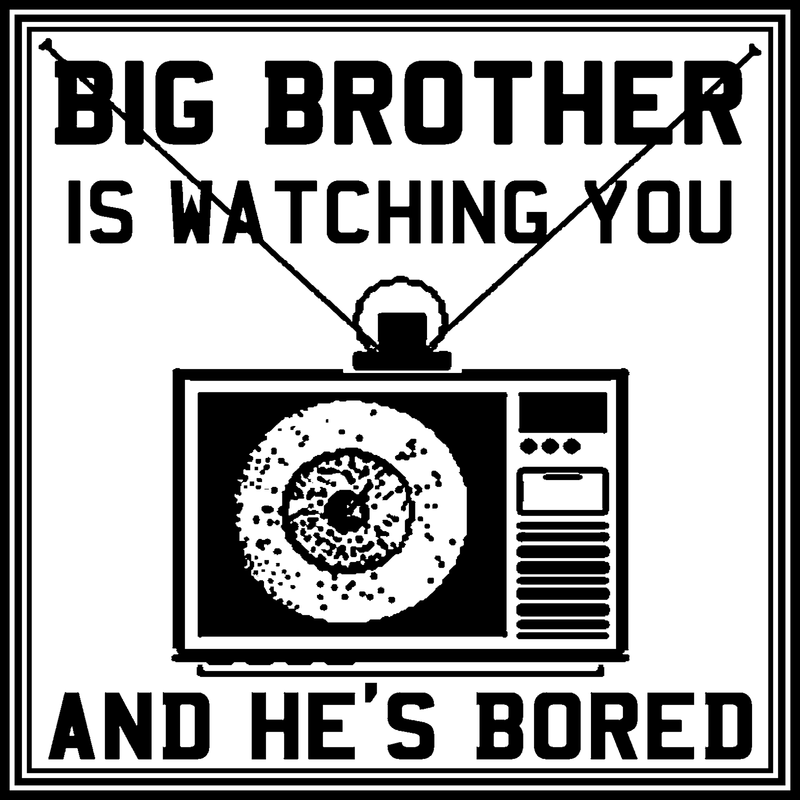 ), the term “big brother” does not refer to a reality program. No – it is a literary reference to something many of us thought would never become reality. If you don’t know what I’m referring to, Google it. Feed the technological monster that has contributed to what now amounts to us having little to no genuine privacy. The beauty part of not having much of an income at the moment is that I am able to blog at will, expressing my discontent with the way the world is currently working. Today, I’m focusing on two topics: data collection and pay walls. Apparently, there are new and exciting ways to collect data from garden-variety office schmoes, and there are pay walls going up on Web sites “schnorring” for money to access content that frankly, isn’t worth the bandwidth it occupies.